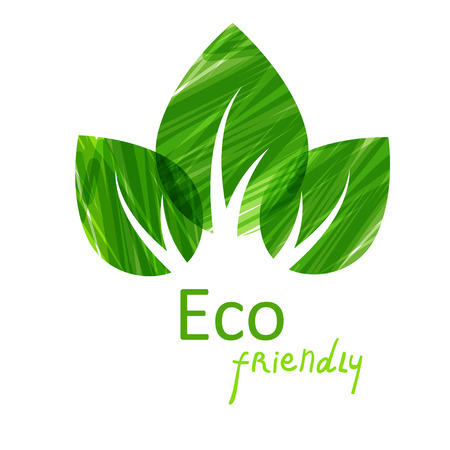 Organizing the cleaning of a home or business can be a daunting task as there are so many facets to take into account. 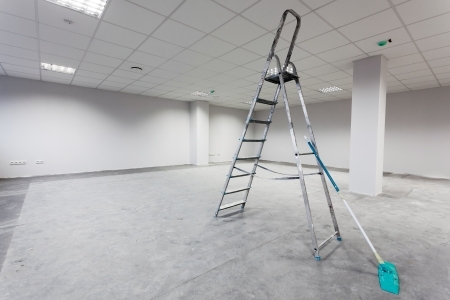 Which areas must be sanitized and which require a thorough cleaning? What cleaning methods are best to maximize a specific cleaning schedule? 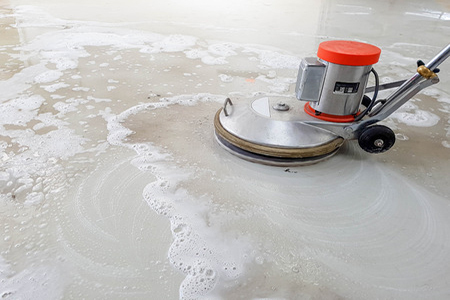 How often should extreme deep cleaning be performed? 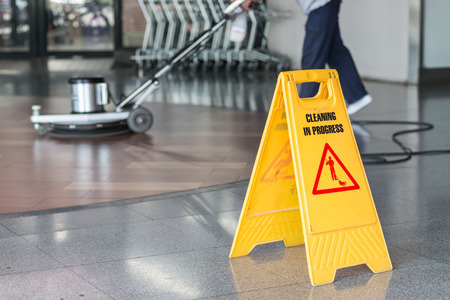 With years of experience in the commercial janitorial cleaning industry, Professional Janitorial Services is well versed at answering these questions and more. You can trust us to get the job done right!